I assume I’m like most writers, I really don’t like the editing process. At. All. I allow myself to write like a mad fiend through the first draft and let it fly no matter what. Then I put it away. I don’t want to look at it, but it rarely leaves my mind. This is the beginning of processing what I’ve written, what plot holes are awaiting my fall, what character is thinner than cardboard and oh my gosh what happened to the conflict? Those are the more difficult issues to fix so after I’ve pulled it back up on my laptop for the millionth time, I submit it for editing to Writer’s Digest. I’ve worked with some awesome editors and authors at WD and feel as though the feedback was worth every penny! I used them on my upcoming new short story “Blurred Lines”, but…there’s that darned grammar that continues to bite me in the behind. 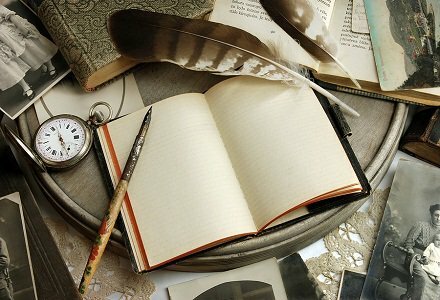 A few weeks ago I shared a free writing tool called Autocrit and I hope you have found it helpful. I have. I’ve used it until it wouldn’t allow me to submit anymore for the day. But, I found that it didn’t help me with commas and although it did identify “ly” words, it didn’t always help me with passive voice. After much investigation for other tools, I have just signed up for Grammarly.com. It far exceeded the other editing websites that I had sampled. Since I write so much in my resume business, blog, fiction and newsletters I found that Grammarly.com is well worth the purchase. Hopefully, out of the above group you will find what works best for you and continue to dial into great writing! 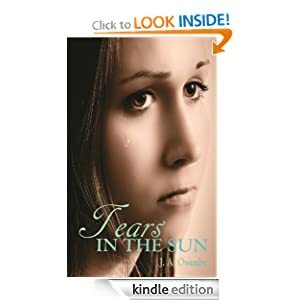 Also, I enjoyed your book, Tears in the Sun! Thank you! 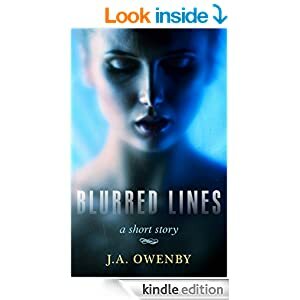 My new one “Blurred Lines” will be on Amazon soon as well. Thanks for stopping by and glad you enjoyed the post. Have a great day! 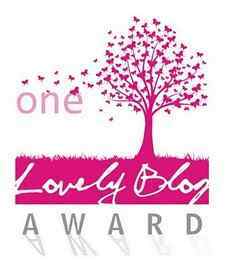 Love your blog and thank you for visiting mine. Have a blessed evening. Thanks, Jen, for stopping by my blog. Thanks for the suggestions of editing programs. Great blog you have! What is it about Grammarly that you find useful? You paste your document in and it reviews for all writing errors, passive voice, commas, repetitive words, antecedents and more. It shows a correction to the side, so you just click on it and it corrects it. It also tells you if it sounds like plagiarism or is unoriginal text. As I said, I use it several times a week and it’s a great tool. I’ve heard of grammarly, whitesmoke and autocrit and used them all on a trial basis. I can’t spend anything on my writing, but I’ll check out the other programs mentioned. It’s nice to know what’s out there anyway. Someday my finances may change. I do subscribe to Writers Digest. I love that magazine. It’s fabulous. I bet the editors there would do a great job. Thanks for the recommendation, Jen. This is great… something to think about. Jen…bought grammarly…love, love, love it! Hi Jen! I cannot wait to check out Grammarly. I also got in on a beta app (may be being sold now) called Hemingway. They have taken his writing style and you can use it to post anything to have it critiqued. It does locate every bit of passive voice and adverbs, etc. and gives you a score and a suggestion. I love it. I’ll check it put, thank you!